Thank you for taking the time to read this! I did not write it but I look for articles that I think may be top of mind for our buyers and sellers. This article is about your mortgage pre-qualification. This is one of the many steps we take with you. We have a seasoned mortgage lender right in our office who is ready, willing and able to work with you to help make your new home a reality! Enjoy this article written by Melinda Sineriz and please feel free to contact me or your Realtor at EXIT Realty Beatrice Associates for a helpful checklist of what you need to have at the ready for your all important pre-qualification letter as we are here to help make your home buying or selling process a breeze! Find a lender who can offer competitive mortgage rates and help you with pre-approved. Do a soft credit checkA soft credit check is a credit inquiry that doesnt hurt your credit score. This gives your potential lender a sense of where you stand today. Review your financial statementsReviewing your bank statements and any investment or retirement accounts you have helps your lender know your available income and assets. 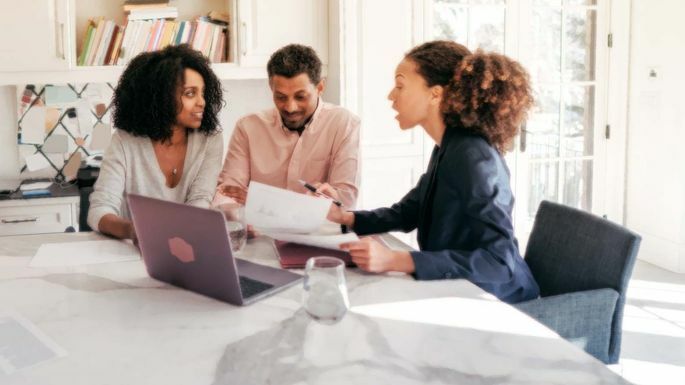 Ask you about your budget, income, and financial historyDont be shy or embarrassed when it comes to disclosing this information to your lender, whose goal is to work with you. If you had a financial rough patch, got behind on a bill, or co-signed on a loan for your brother-in-law that you really regret, let your lender know.